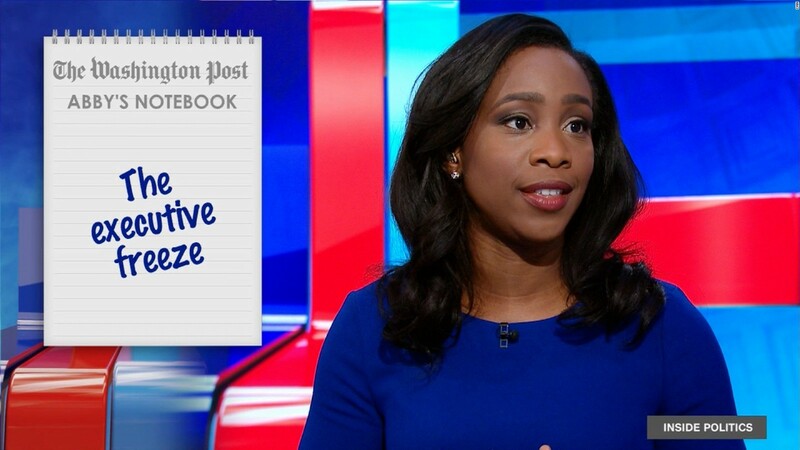 The Washington Post’s White House reporter and CNN analyst Abby Phillips is leaving the Post to join CNN’s White House team as its latest correspondent. Some news: I’m joining CNN as a WH correspondent. Excited for the future but I’ll miss my hometown paper. Thank you for 3.5 amazing years! Phillips joins the already large roster of CNN White House correspondents, such as Jim Acosta, Sara Murray, Kaitlan Collins, and more.